Ductile Iron 3 inch I.D. 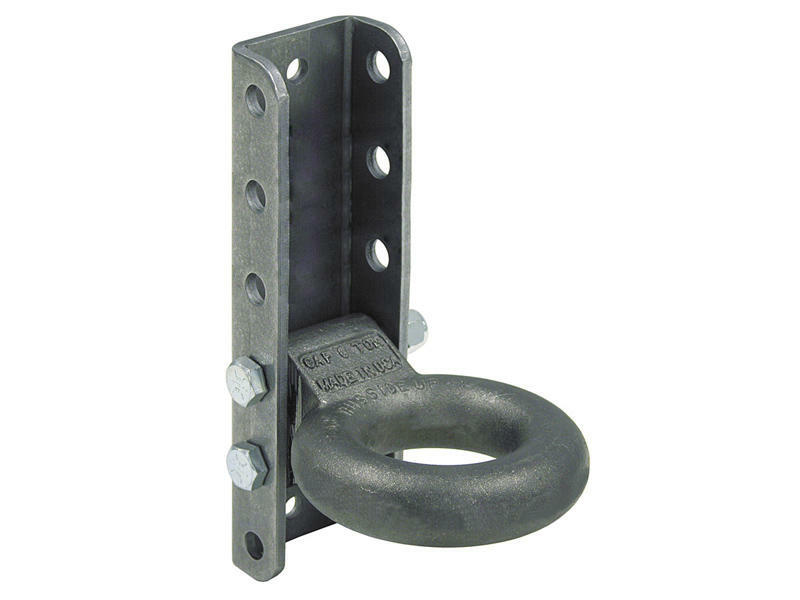 x 1-9/16 inch Tow Ring, 5 Position Channel and Hardware. Rated 12,000 lbs.